When a law enforcement agency experiences the death of a member, either Line of Duty, off-duty, or retired, the process of making arrangements for the services, assisting the family with their needs, and the emotions experienced by agency members can quickly overwhelm an agency. The ILACP Funeral Ad-Hoc Committee has developed forms and protocols that agencies and their members can use prior to, and during these difficult times in an effort to make the planning and bereavement process as comforting as possible. Completed by agency personnel and returned to the agency in order to facilitate the notification process in case of serious injury or death. Completed by agency personnel to assist in arrangements and planning following a serious injury or death. Guidelines established through combination of law enforcement agencies and military protocol. A guide in check-off format to assist those organizing a LODD wake/funeral, with the various details, functions, and responsibilities involved in these instances. Guide to Law Enforcement Officers Retiree Death General Protocols. 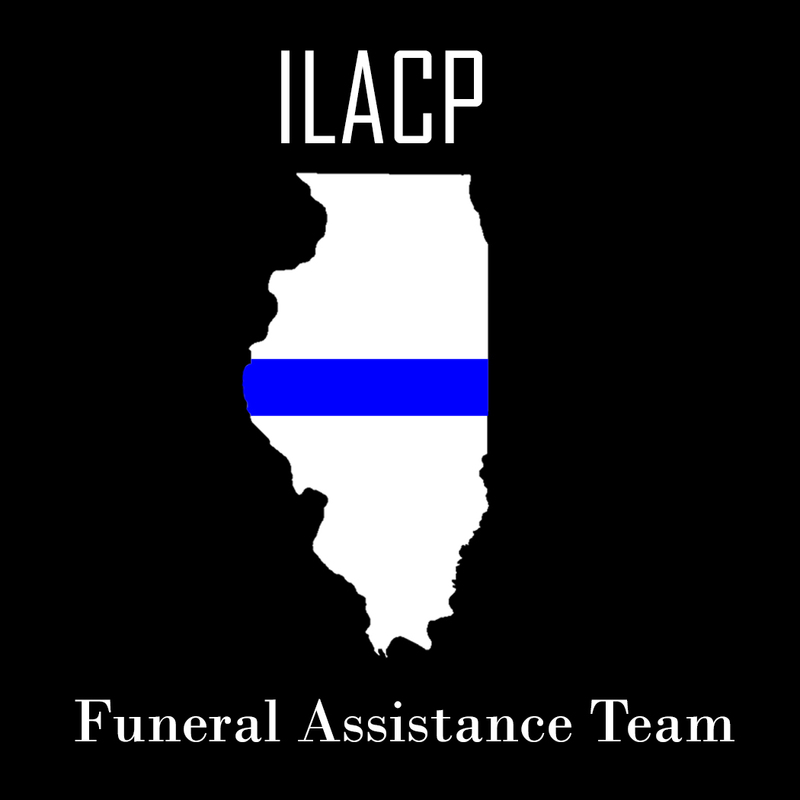 The Illinois Chiefs of Police Funeral Assistance Team is now operational and available to assist any agency following a LODD. Please click on the logo for more information about the Funeral Assistance Team, including how to contact the Team for an activation, and how to become a member of the Team. The Website will be updated as additional forms/protocols are approved.